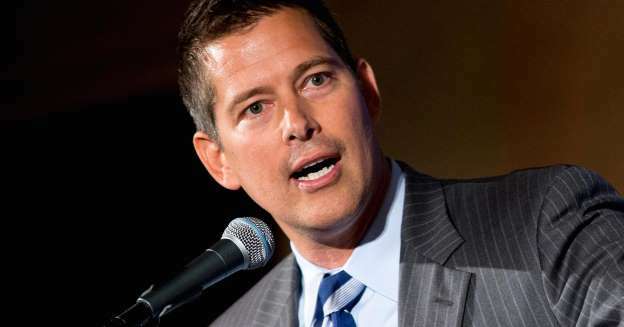 Rep. Sean Duffy, R-Wis., lashed out at Federal Reserve Chair Janet Yellen on Wednesday, accusing her and the Fed of willfully hiding documents that have been subpoenaed for an ongoing congressional leak probe. Yellen, who maintains that the Fed cannot release requested documents without jeopardizing the Justice Department’s criminal investigation, replied by saying, “We want to see this investigation succeed.” She said she plans to turn over all the requested documents once the investigations by the DOJ and the Fed’s inspector general are completed. Yellen, speaking slowly, told Duffy that the Fed had a clear procedure to follow. He responded: “If anyone is trying to sweep this under the rug, it’s the Fed. It is Congress who is trying to bring light to this.” The congressman emphasized that the Fed has no legal authority to withhold the relevant documents. At issue is the disclosure of confidential information about a 2012 meeting of Fed policymakers allegedly to a firm that sells analysis and reporting to investors. 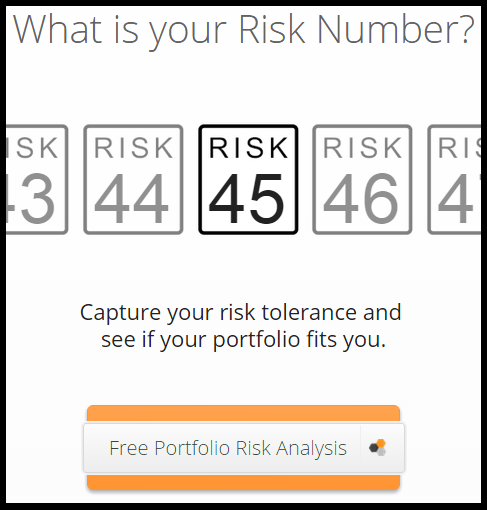 The fiery exchange occurred while Yellen presented a monetary policy report to the House Financial Services Committee.